A selection of the finest comic talent descends on Bristol’s iconic Colston Hall for one night only. 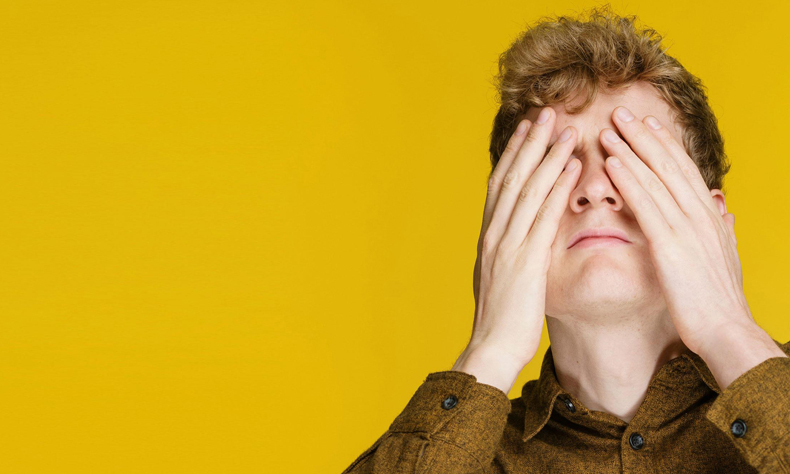 Heading the bill is JAMES ACASTER, recently spotted on Mock The Week and Live at the Apollo, who delivers ‘stand-up of the highest, most playful order’ (Guardian). He is joined by ‘master craftsman’ (The Times) GARY DELANEY and hip-hop improvisers ABANDOMAN. Hosting this mighty night of comedy will be ED GAMBLE – a regular on Mock The Week and seen on Russell Howard’s Stand-Up Hour.